EMS is in a state of rapid transition across the globe. With new expectations for performance, services provided and a previously unreachable level of efficiency and effectiveness becoming common, organizations are turning to enhanced analytical capabilities to more fully understand how to meet or exceed these expectations. The 2017 Intermedix Global Summit offers an opportunity to share ideas and best practices with innovative EMS organizations throughout Europe. We thought that we should highlight a few sessions that are especially relevant to the future challenges facing EMS worldwide. 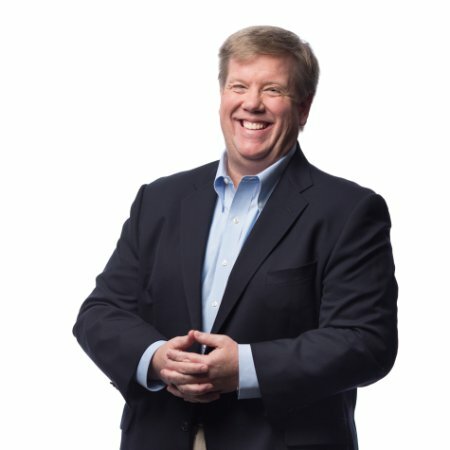 Why: Alan Craig, noted EMS futurist and leader, will focus on the historic assumptions that have constrained our thinking and ability to be innovative. Through the use of fully integrated datasets and the evolving capability of predictive and perspective analytics tools, we have opportunities to create a new vision of EMS. Why: Intermedix’s Tef Jansma will explore the substantial implications of the NHS England’s new Ambulance Response Plan in two sessions that look at ongoing analysis for existing UK Trusts as well as the application of the new Intermedix Resource Modeling capability within Optima Predict. Why: Moving to the very edge of what is possible in the years ahead, the use of advanced machine learning capability and new technologies such as synthetic populations will be the subject of a thought-provoking session hosted by Justin Schaper and Neil Storey. You can be sure to find me front and center for the above three sessions. Thankfully, even if your interests don’t align with mine, you will still have plenty of informative sessions to choose from throughout the agenda that promises to be our best to date. Take a moment to visit our2017 Intermedix Global Summit to view upcoming tracks, schedules, accommodations and registration details. Looking forward to seeing you in London! Chris Callsen is the vice president, operations analytics at Intermedix. He leads the operations analytics group and is responsible for new product development, cultivation of existing products, establishment of robust analytics capabilities and culture, strategic direction, organizational development, and supporting the enterprise-wide analytics vision. Chris obtained his degree from Georgetown University and executive education certificate from Harvard University, Kennedy School of Government.